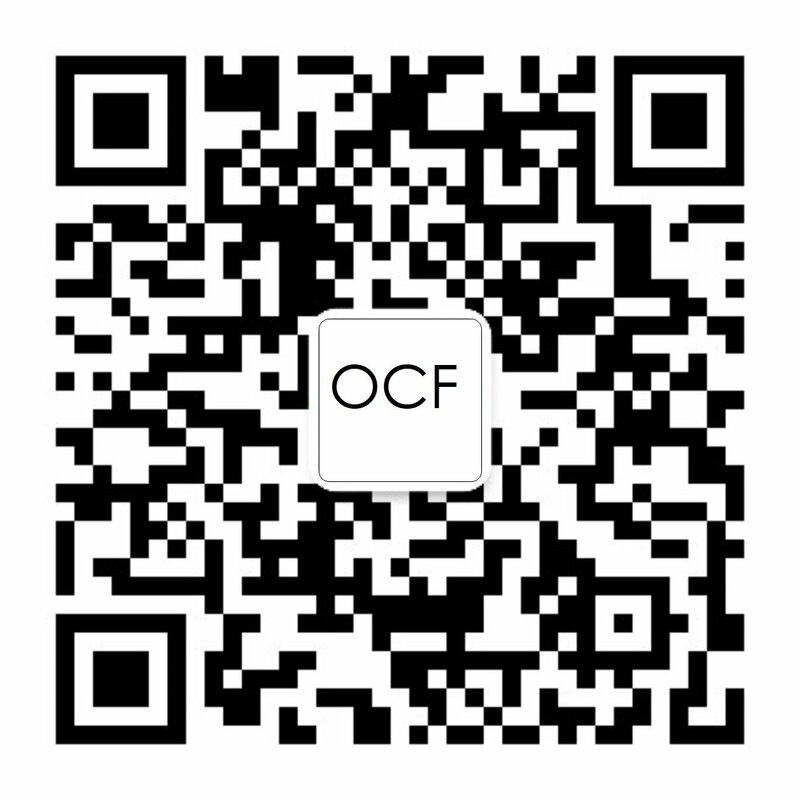 You are invited to attend OCF’s Developer Training & Hackathon Event. This event includes several activities. You will get an overview on IoTivity, get your hands on and practice using the code, see all the tools available to you for product development, and then compete with the other attendees for fun prizes and bragging rights! The deadline for registration has been extended to Thursday, June 14, 2018. Space is limited, so be sure to register today! Attendees will have the opportunity to meet with OCF leadership and receive an overview of IoTivity from the technical staff who developed the code. Attendees will build a complete OCF sample device and control it from an Android phone during this session. They’ll also be able to see all the tools available for product development and ask any questions they may have. The OCF Developer Program page has some great resources to help you prepare for the event. Then practice doing it yourself! Teams of 3 – 4 people will use the IoTivity code, the OCF developer tools, and their imaginations to create something cool. There are no limits or restrictions to what you create, just that no prior projects are allowed (start from scratch only). Meals and snacks will be provided to participants throughout the competition. Teams will be evaluated by a panel of judges who will score each team against a number of different criteria. Awards will be presented to the top scoring team in each of 3 categories. Attendance is free and open to both OCF Members and non-members. Please contact staff@openconnectivity.org if you have any questions about the event or how to register. We look forward to seeing you at the OCF Developer Training & Hackathon!